Wong Chin Huat: “You have been warned. Do not allow the seven decrepit old men to steal your votes in an election”. Political analyst Wong Chin Huat has warned that the Election Commission’s redelineation has “disastrous” implications on the country. At a press conference he said, “I am going to break the law for the sake of this country. 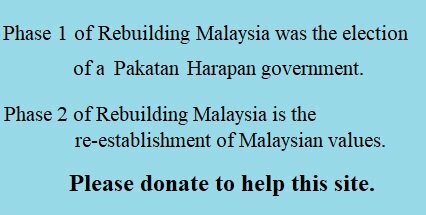 “The report is under embargo…(because) there are a lot of things that perhaps the EC and the powers that be don’t want Malaysians to know, before their MPs vote on it tomorrow Wednesday 28 March 2018). 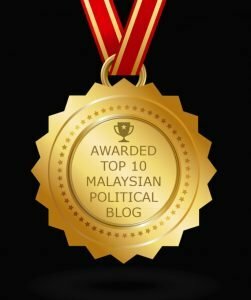 “So I feel compelled to reveal what I have learnt… Malaysians need to know some of the alarming and disastrous implications of this proposal”. He said he will also release the EC’s report in full on NGO Engage’s website. The proposal was tabled in the Dewan Rakyat last Thursday but Dewan Rakyat speaker Pandikar Amin Mulia placed an embargo on the contents which will expire on 28 March. The embargo has deprived Malaysians the right to information about their voting districts. The forum in Kuala Lumpur today was titled “How Malaysia’s elections are being stolen” and discussed the EC’s proposal at length. 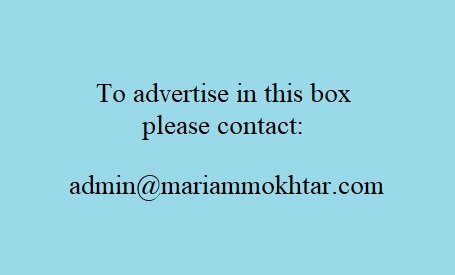 The proposal for exacerbates malapportionment – the manipulation of electoral sizes as well as gerrymandering – the manipulation of constituency electorate composition. Wong criticised the EC for “tearing the Federal Constitution apart” by not honouring provisions in the Thirteenth Schedule that rule on redelineation. He specifically referred to subsection 2(c) that stipulates how “the number of electors within each constituency in a State ought to be approximately equal except that, having regard to the greater difficulty of reaching electors in the country districts and the other disadvantages facing rural constituencies, a measure of weightage for area ought to be given to such constituencies”. Wong has urged Malaysians to vote in the 14th general election to help ensure a representative election and to be aware of what’s going on in the country. He warned, “If you choose not to vote, you are basically letting seven old men decide our future,” he said, alluding to the seven EC commissioners. 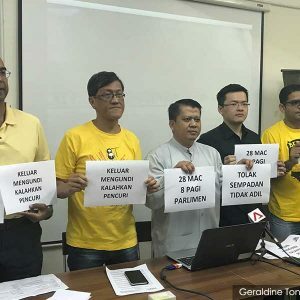 Wong encouraged members of the public to join Bersih’s rally against the EC’s redelineation exercise at the National Monument on Wednesday 28 March. Despite the embargo, all three volumes of the EC’s redelineation report were leaked online on Mar 23. Meanwhile, DAP parliamentary leader Lim Kit Siang said his party is prepared to defend Wong for breaking the embargo. 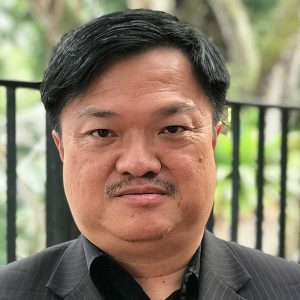 “DAP has appointed a panel of four MP-lawyers headed by Ramkarpal Singh (Bukit Glugor) and comprising Teo Nie Ching (Kulai), Lim Lip Eng (Segambut) and Thomas Su (Ipoh Timor) to defend political analyst Wong. “I commend Wong for his patriotic action, which reminded me of Gandhi’s Salt Protest and Salt march in March 1930 which started with Gandhi’s act of non-violent civil disobedience against British colonial rule to produce salt from the seawater in the coastal village of Dandi (now Gujarat),” he said in a statement. Lim also criticised Pandikar for a “most ridiculous and undemocratic” embargo on the EC’s delineation report.